Increase the manoeuvrability & precision of your saw. 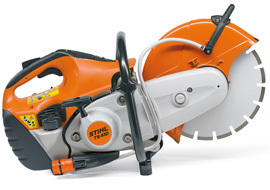 The FW 20 turns STIHL hand-operated cut-off saws into easily manoeuvrable cutting machines. It also allows you to produce clean edges over long cuts, with depths being accurate to a millimetre. 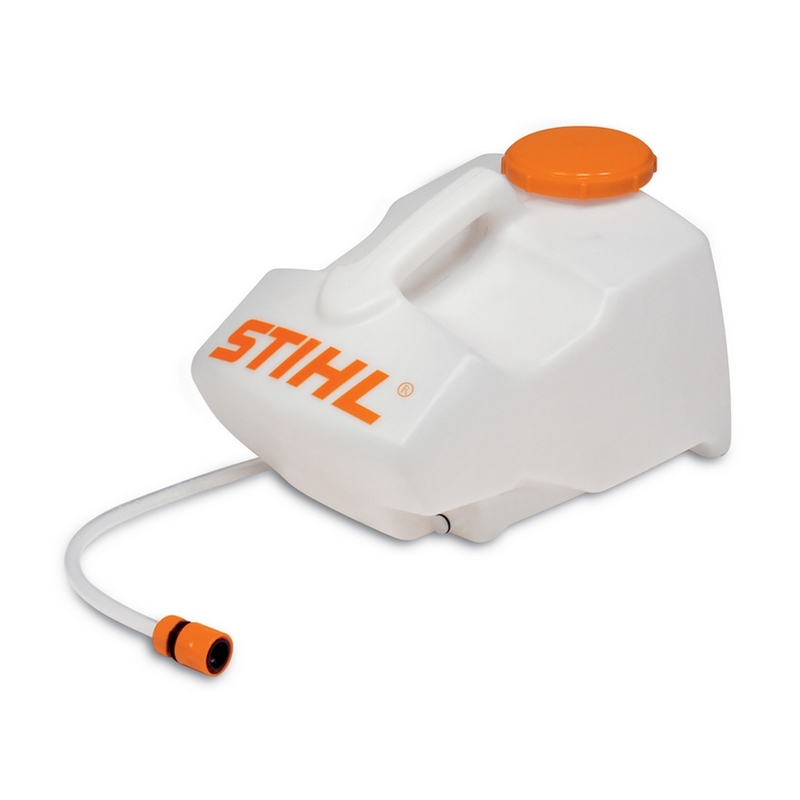 A variety of models suitable for the STIHL TS 400, TS 410, TS 420, TS 480i, TS 500i, TS 700 and TS 800. Please select the model you require for your saw. Includes the Quick Mounting System Conversion Kit. A powerful 16 inch / 400 mm 5.0 kW cut-off saw, with several intelligent features that make it a comfortable and easy machine to use. Supplied as standard with abrasive cutting wheel. A 5.0 kW disc cutter that offers impressive levels of power, as well as coming packed with excellent features to increase operator comfort. 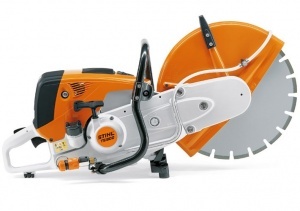 Supplied as standard with a 14 inch / 350 mm cutting wheel. 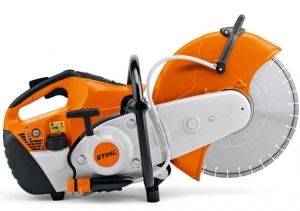 This is a 14 inch / 350 mm 3.9kW cut-off saw from STIHL, with an innovative electronically controlled fuel injection system that offers consistent high-performance power. 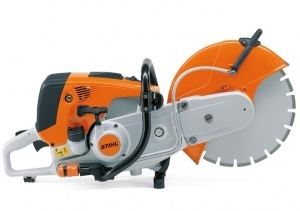 This 14 inch / 350 mm cut-off saw is compact, robust and comes with a high performance engine. Featuring ElastoStart technology and extremely low vibration levels. 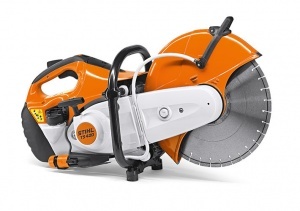 The TS 410 is a compact and robust 3.2 kW cut-off saw, featuring extremely low vibration levels, a high performance engine and a 12 inch / 300 mm cutting wheel.